Hartwell Speedway opened in 1969. 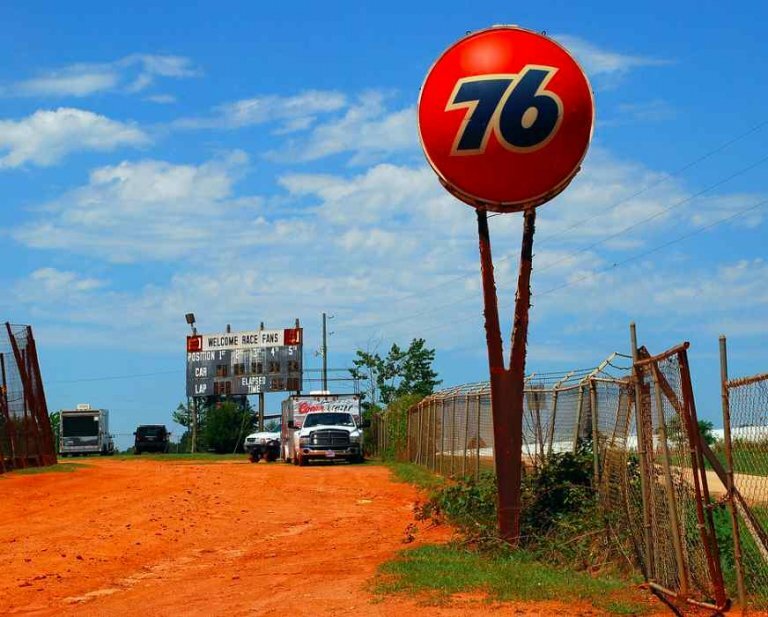 The 254 Speedway Road in Hartwell, GA dirt track is now for sale. The track is a 3/8 mile slightly banked clay oval. It features seven classes of racing: Crate Late Model, Hobby 602, Modified Street, Stock V8, Stock Four and Front Wheel Drives. While the speedway is for sale, it will continue to operate. On March 9th, the track hosted their 2019 season opener. March 2nd – Open Practice for all Dirt Track Type Cars. 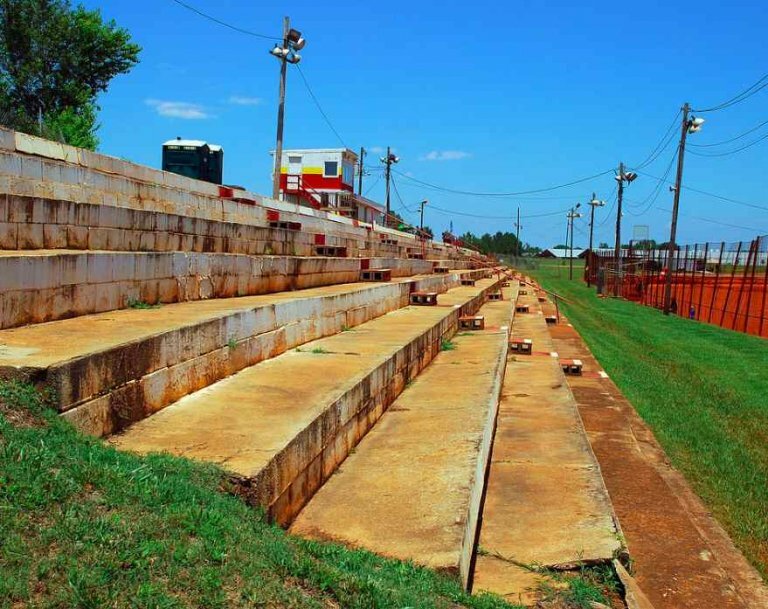 Hartwell Speedway has been for sale… But, it is not listed for sale. In translation, it’s for sale, just not through an agent. 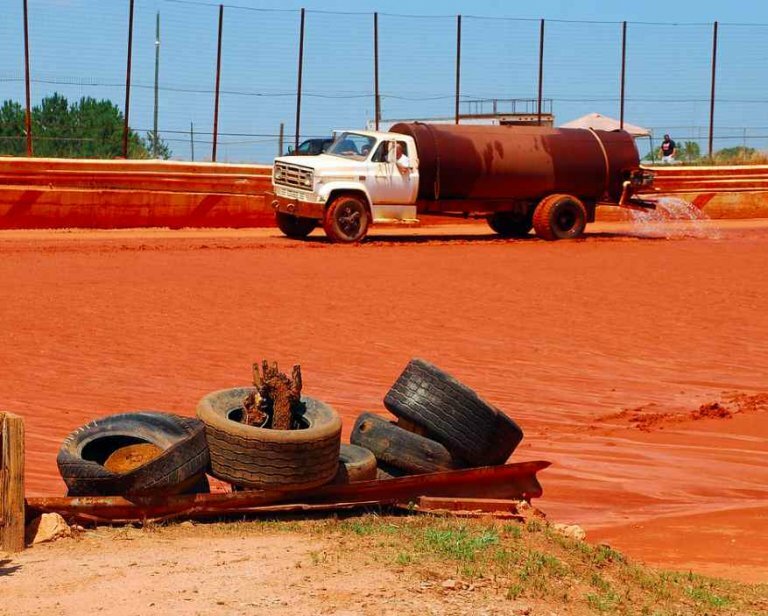 For the price of a medium-sized house, you could be the operator of a dirt track in Hartwell, Georgia.